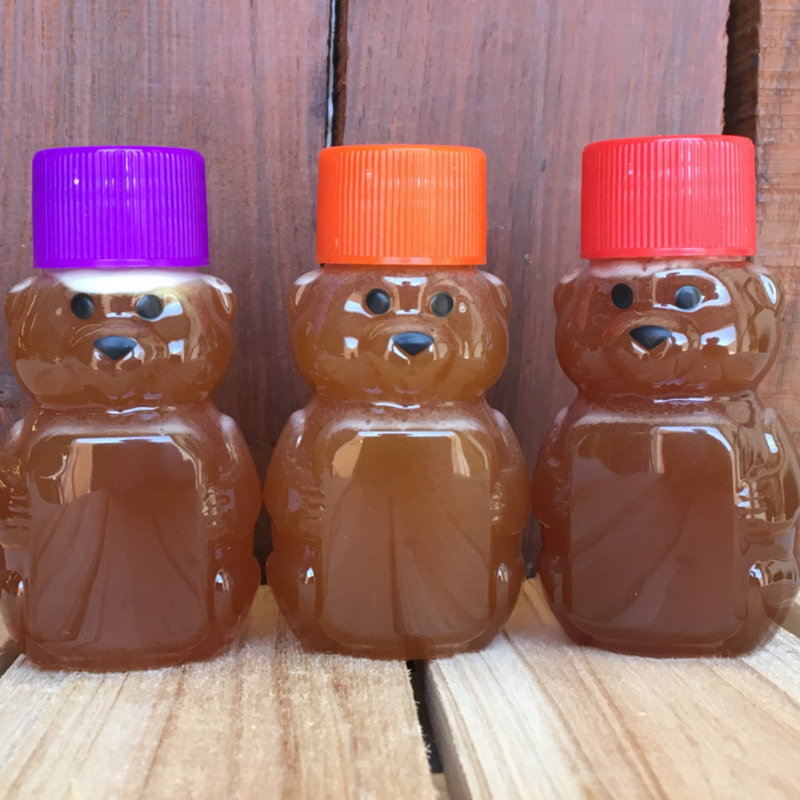 This product is made using local New Mexico produced honey infused with fractional distillate. 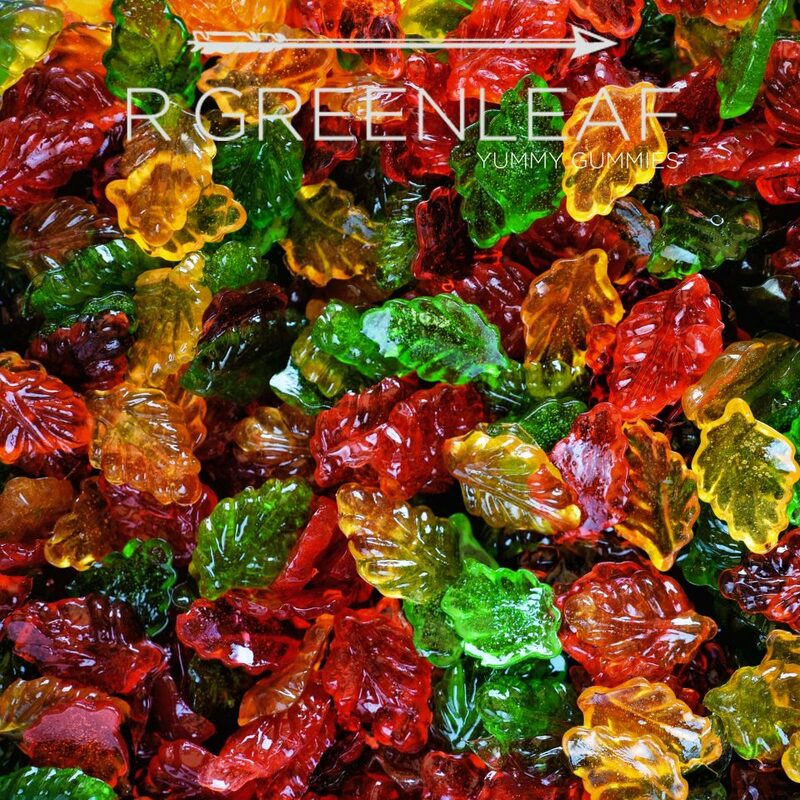 The whole container is a total of 2oz and contains 200mg of THC. Each teaspoon contains 20mg of THC. CBD Canna-Honey contains 100mg THC and 100mg CBD per container equaling 10mg THC and 10mg CBD per teaspoon. This product is great for medicating coffee, tea, or even in cereal! This is an edible product.